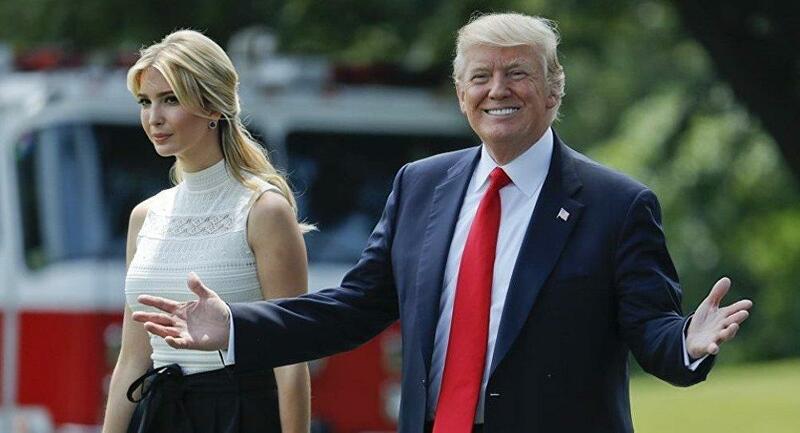 WASHINGTON, Jan. 14 (Xinhua) -- The White House said on Monday that Ivanka Trump, advisor and daughter of President Donald Trump, is not under consideration for the next president of the World Bank. U.S. Treasury Secretary Steven Mnuchin and White House Acting Chief of Staff Mick Mulvaney have asked Ivanka Trump to "help manage the U.S. nomination process as she's worked closely with the World Bank's leadership for the past two years," White House spokeswoman Jessica Ditto said in a statement. However, "reports that she is under consideration are false," Ditto said. The White House statement came after The Financial Times reported last week that Ivanka Trump had been floated as a possible candidate to head the World Bank. The report said other candidates under consideration include David Malpass, under secretary for international affairs of the U.S. Treasury Department; Nikki Haley, former U.S. ambassador to the United Nations; and Mark Green, head of the U.S. Agency for International Development. The World Bank last week outlined the selection process for the next president to replace Jim Yong Kim, who suddenly announced an early departure from the multilateral development bank. Nominations for the next president shall be submitted between Feb. 7 and March 14, and the bank's board of executive directors aims to select a new president before spring meetings in April.